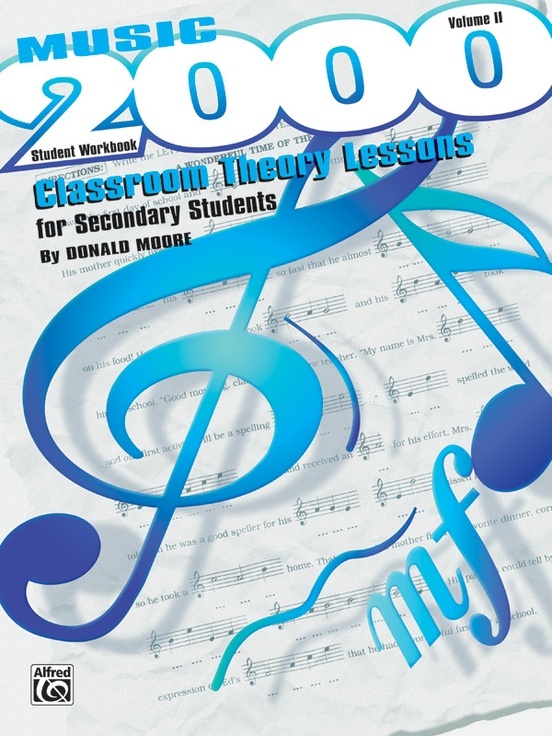 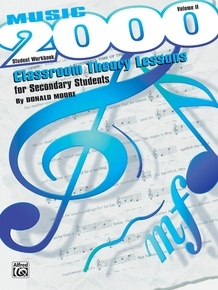 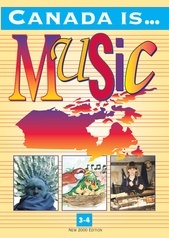 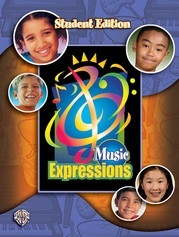 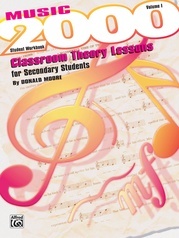 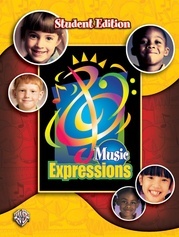 In two volumes, Music 2000 gives students a strong background to enhance their participation in music. 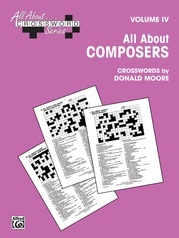 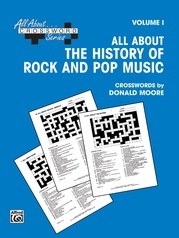 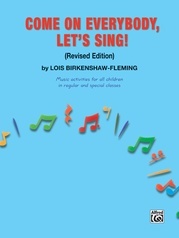 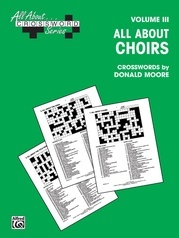 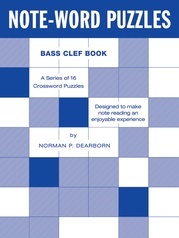 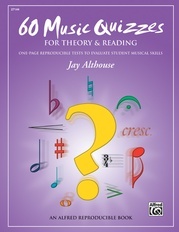 The books are set in a textbook/workbook format, and present music fundamentals in a clear, concise, well-sequenced manner. 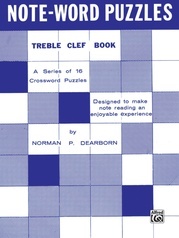 Each volume is designed to fit a nine-week period, and the two volumes equal one semester of work. 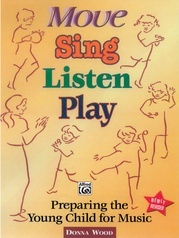 A review worksheet is presented after every fourth lesson, perfect for assessing the students' progress. 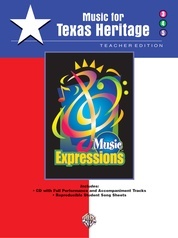 The Teacher's Edition contains teaching suggestions and the answers to each lesson and review.